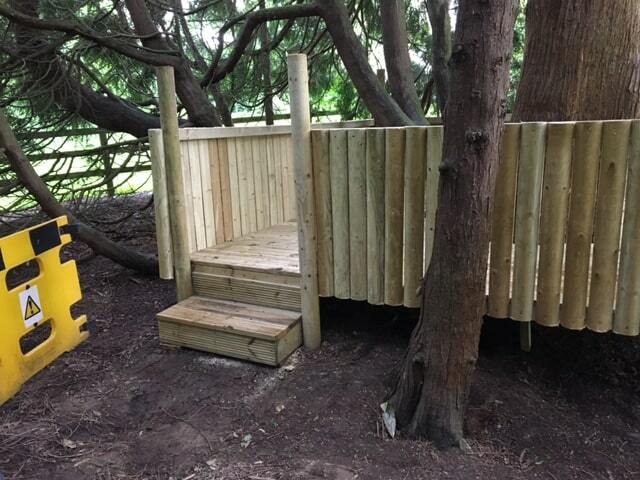 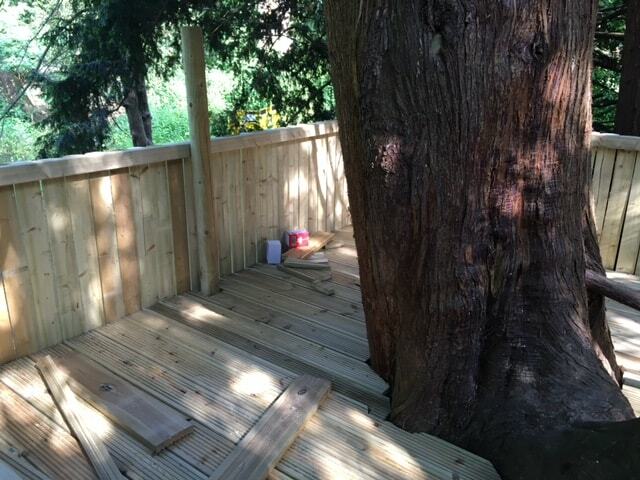 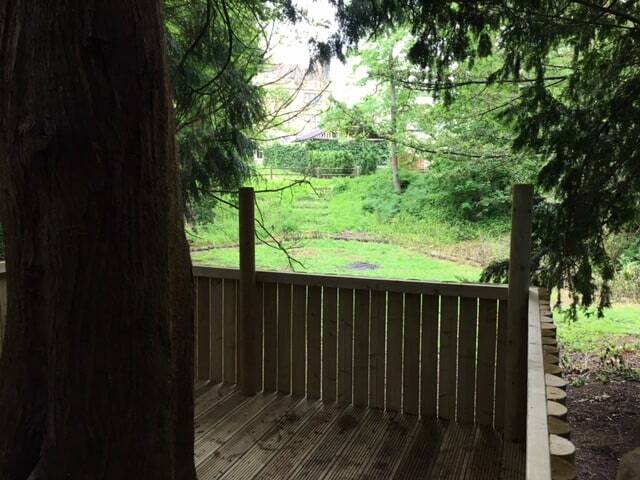 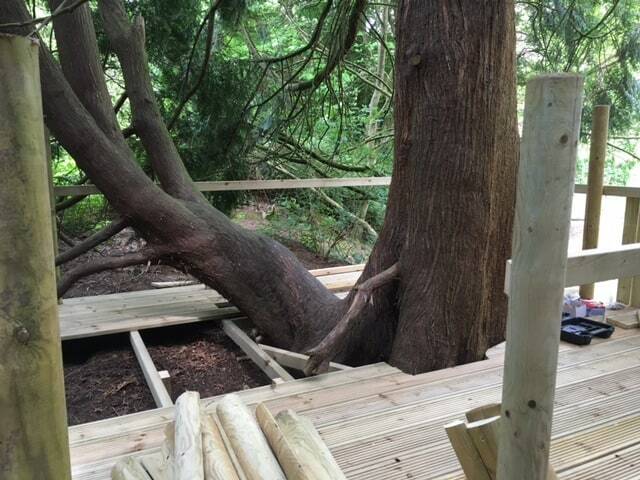 Mr Seal our Maintenance Assistant has created a magical Treehouse in the Dingly Dell. 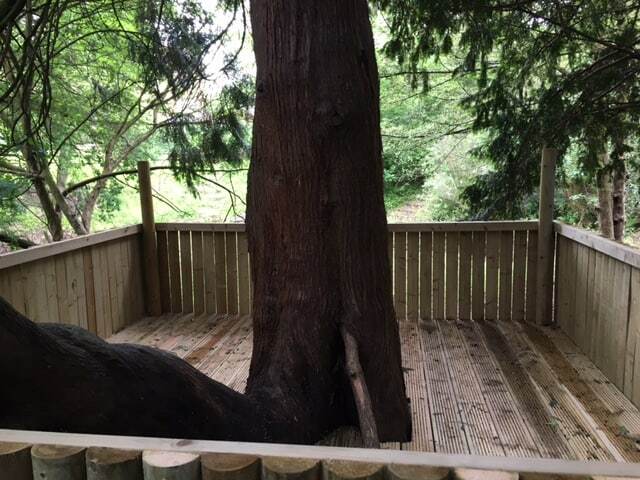 All of the children are delighted with their new treehouse. 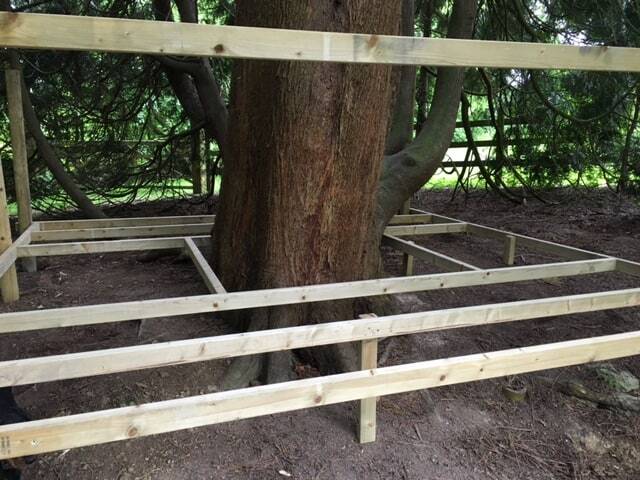 Here in pictures we can see how Mr Seal cleverly created it stage by stage. 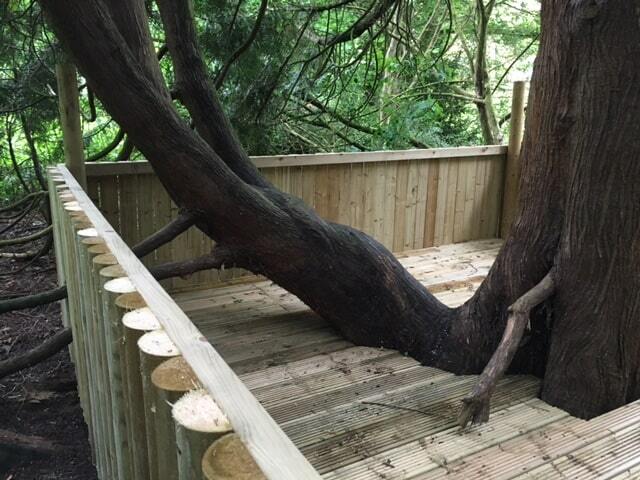 What a super job and a wonderful asset to the play-area.